Approximately 6 KM From Ekantakuna Chowk, Ring road. 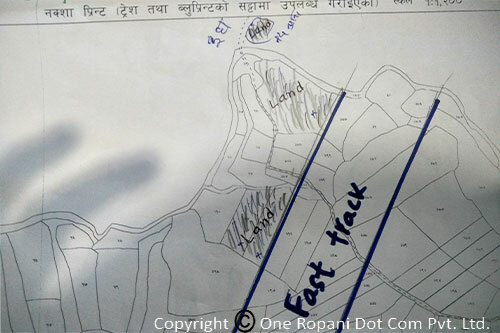 Lands are just next to the FAST TRACK at Bungamati, Lalitpur. Total land 94 Annas.